PPS and Pharma Packaging Systems supply a wide range of tablet counters for many different products. 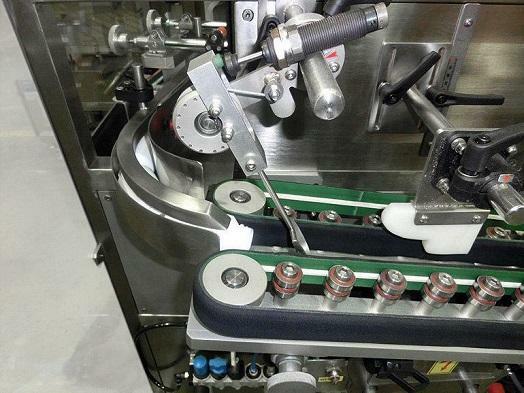 Tablet counters can work as stand-alone units or be integrated into complete packaging lines. We also offer bottle unscramblers, as well as other complementary equipment, such as bottle erectors, bottle cleaners, screw capping, press-on capping, and more. Please contact us for more information. 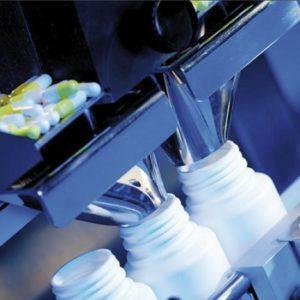 Pharma Packaging Systems and PPS supply capsule and tablet counters for a variety of products. The tablet counters are designed for optimum product control and high speed, even on smaller counts. High speed infrared sensors scanning at 34,000 times per second ensure extreme count accuracy. The tablet counters come with an integrated dust extraction system, for dust to be filtered away. Output speed up to 200 bottles per minute, depending on configuration. Touch screen control panels for easy access to machine and product parameters. Designed in compliance with latest cGMP standards. The bottle unscramblers from Pharma Packaging Systems are designed for a wide range of bottles and containers, primarily in the pharmaceutical, food and cosmetic industries. 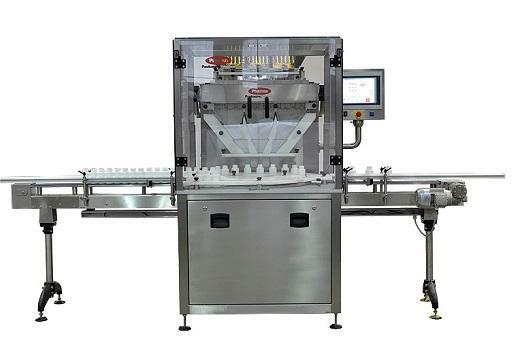 The bottle unscrambling system feeds bottles to filling lines in a controlled and repeatable manner. Speeds up to 350 bottles per minute, depending on configuration. Quick and easy changeover, with no tooling required. Standard options include integrated bottle blowing devices for cleaning bottles.